Toronto – Presentation: What does Paradism mean for the future of Humanity? Do you believe that something is wrong with the economic system we live in now? Do you think it is possible to change it for the benefit of all? Have you had enough of being required to work? 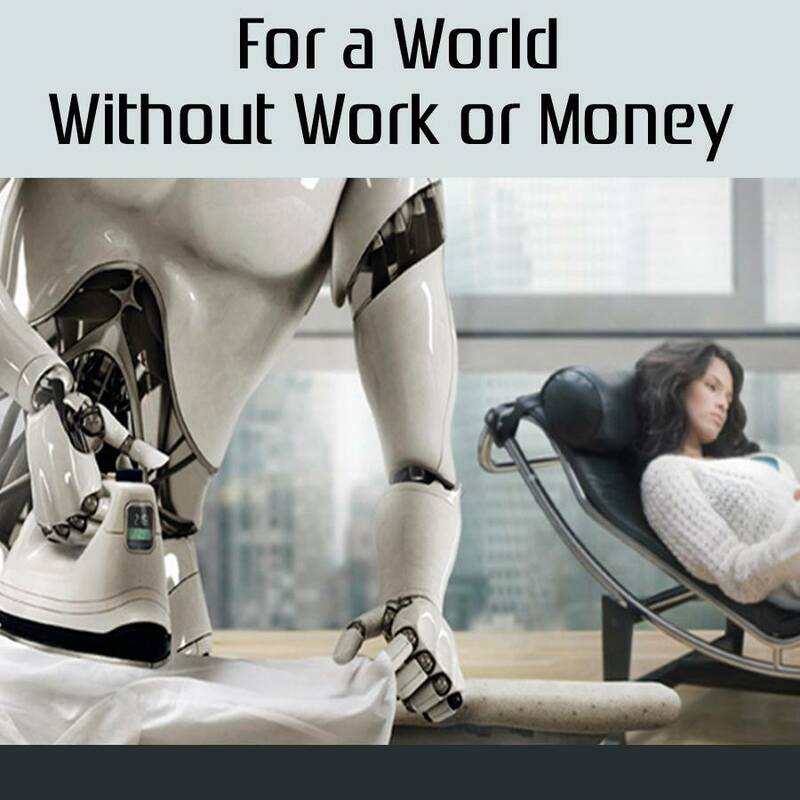 Would you like technology to free all of us from work? Paradism allows humans to free themselves from labour and enjoy a better standard of life, thriving by living in a leisure society, with prevalence of the arts, sports, cooperation and collaboration. Join us for this first presentation of a series of 3 (on various topics), on September 25th from 7:30pm to 9:00pm.